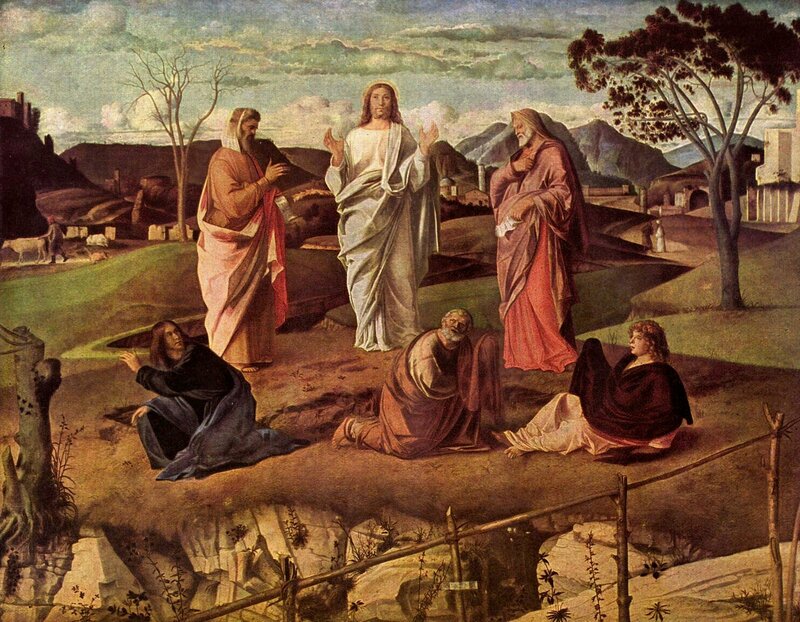 This coming Sunday is Transfiguration Sunday, the last Sunday before Lent begins. The purpose of Transfiguration Sunday is to prepare the church for the rigors of Lent by focusing attention on the holiness of Jesus Christ as revealed in his transfiguration. Lent is the forty day period prior to Easter Sunday when the church focuses on the sufferings of Jesus. Lent is a journey to the cross and then past the cross to an empty tomb. When I was a kid I always thought Lent was a little strange. It sounded so much like lint. At the same time, my parents seemed to think it was a time to get one’s spiritual lint out. In the English language, Lent was formerly referred to by the Latin term quadragesima (translation of the original Greek tessarakoste, the “fortieth day” before Easter). This nomenclature is preserved in Romance, Slavic and Celtic languages (for example, Spanish cuaresma, Portuguese quaresma, French carême, Italian quaresima, Croatian korizma, Irish Carghas, and Welsh C(a)rawys). In the late Middle Ages, as sermons began to be given in the vernacular instead of Latin, the English word lent was adopted. This word initially simply meant spring and derives from the Germanic root for long because in the spring the days visibly lengthen. With this bit of lint out of the way, let’s return to Transfiguration Sunday. It is fitting that the first reading for Transfiguration Sunday should feature Elijah, for he along with Moses appeared next to Jesus at the Transfiguration. There is then a clear connection between Elijah and Jesus. The Prophet Malachi predicted that Elijah would return before the great and terrible day of the Lord. Jesus then completed the link by indicating that the ministry of John the Baptist fulfilled Malachi’s prophecy. One take away for me is to follow the example of Elisha, who also appears in this chapter. Elisha found a man of God, and followed him, to the point of refusing to leave. As an aspiring man of God, I am acutely aware of my need for greater men to serve as models of the faith. This entry was posted in Uncategorized on February 18, 2009 by Steve Godfrey.